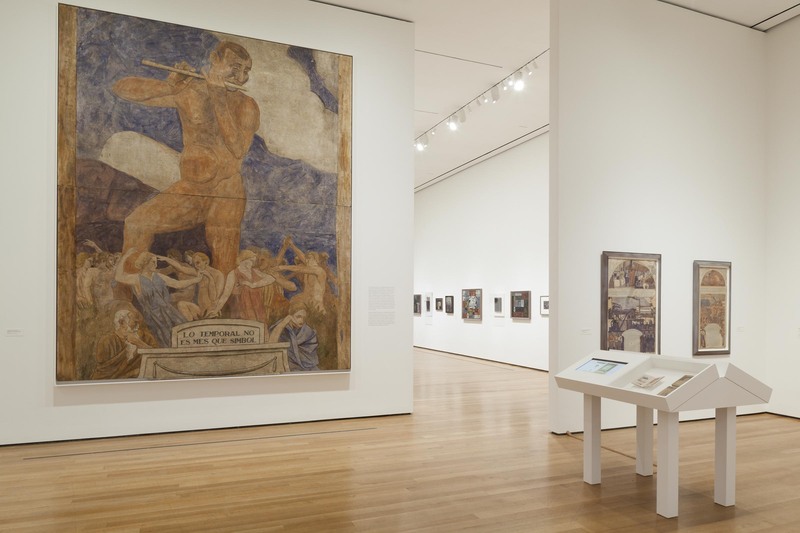 This major retrospective of Joaquín Torres-García (Uruguayan, 1874–1949) features works ranging from the late 19th century to the 1940s, including drawings, paintings, objects, sculptures, and original artist notebooks and rare publications. 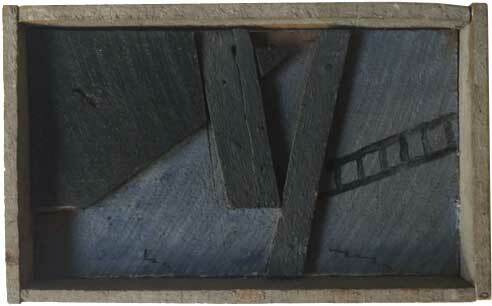 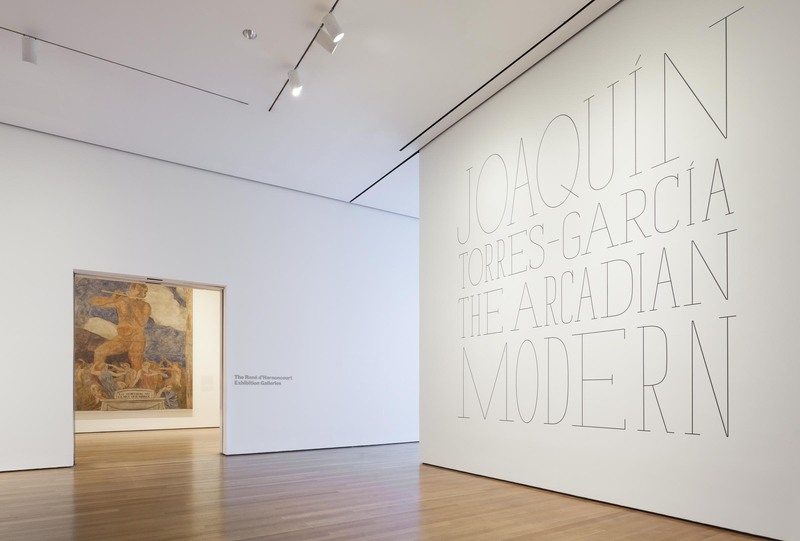 The exhibition combines a chronological display with a thematic approach, structured in a series of major chapters in the artist’s career, with emphasis on two key moments: the period from 1923 to 1933, when Torres-García participated in various European early modern avant-garde movements while establishing his own signature pictographic / Constructivist style; and 1935 to 1943, when, having returned to Uruguay, he produced one of the most striking repertoires of synthetic abstraction. 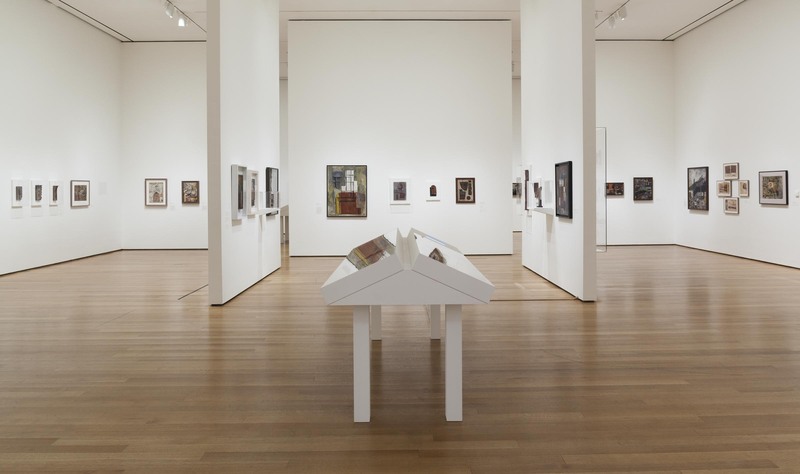 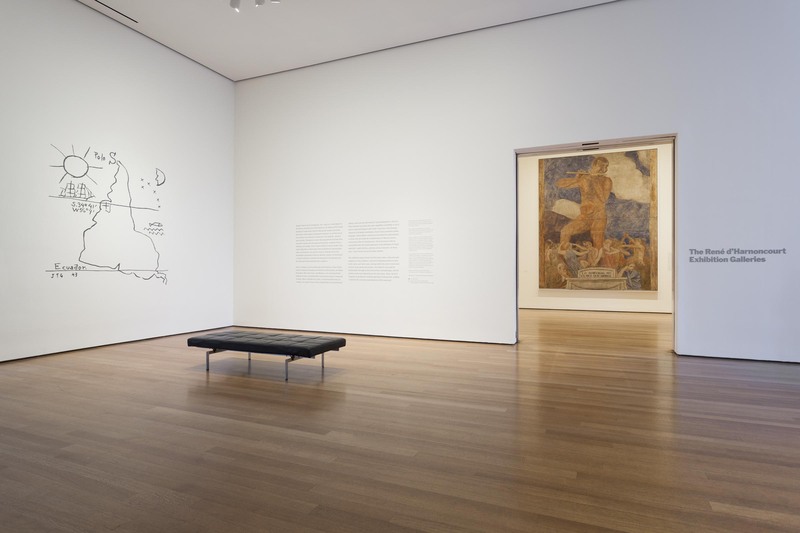 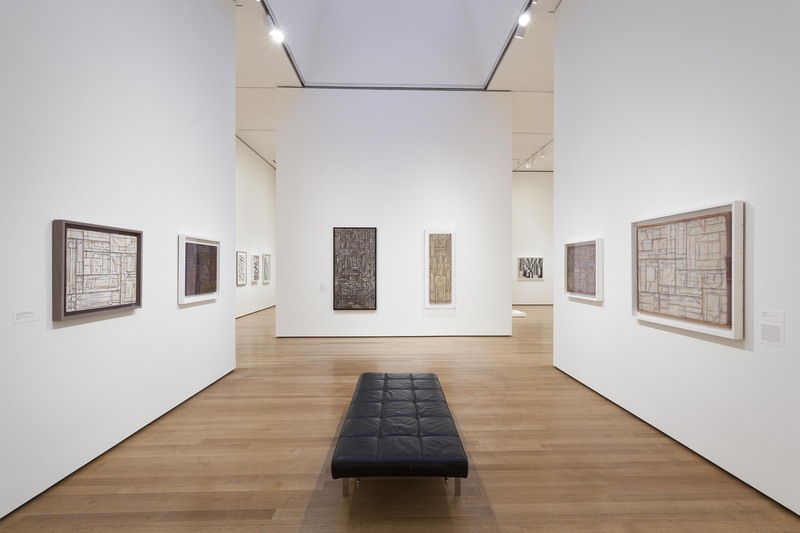 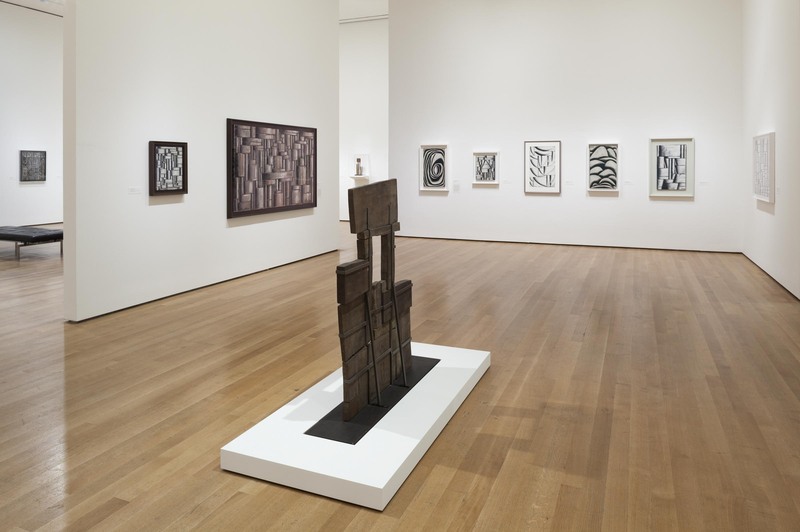 Torres-García is one of the most complex and important artists of the first half of the 20th century, and his work opened up transformational paths for modern art on both sides of the Atlantic. 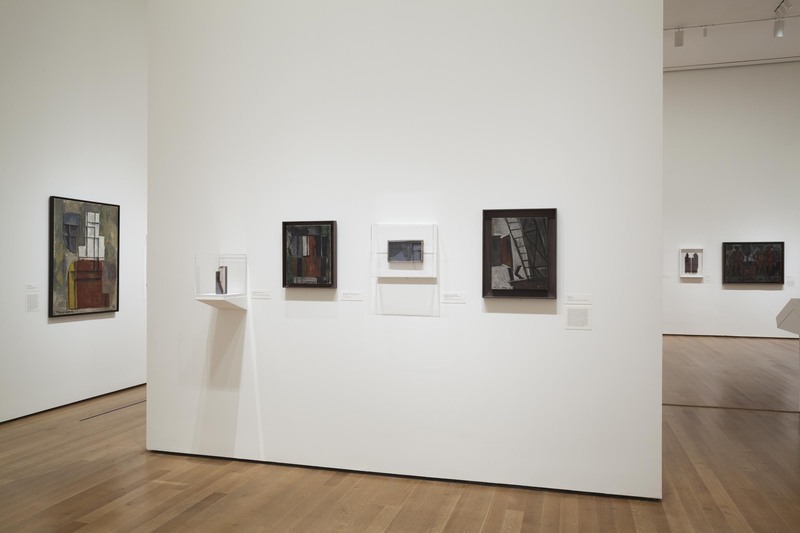 His personal involvement with a significant number of early avant-garde movements—from Catalan Noucentismo to Cubism, Ultraism-Vibrationism, and Neo-Plasticism—makes him an unparalleled figure.